Pharmacist Support – the profession’s independent charity – is delighted to announce its first employer partnership. 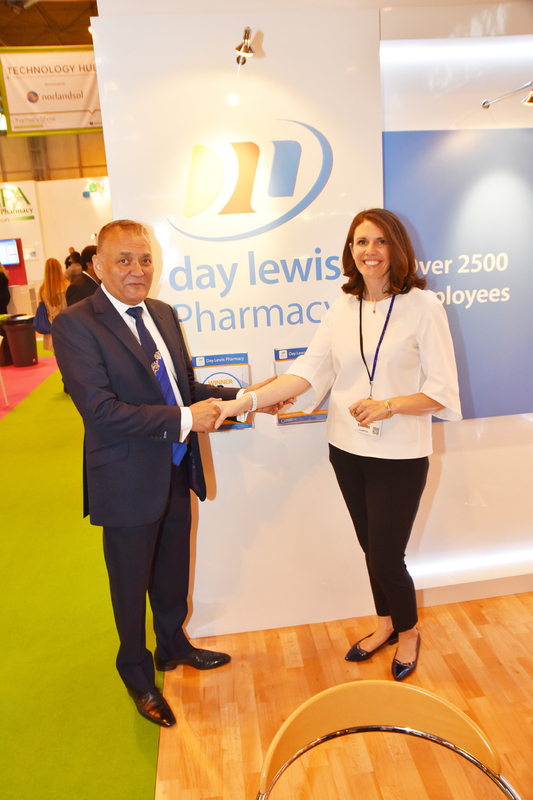 2016 marks the charity’s 175th anniversary and to celebrate this significant milestone Day Lewis Pharmacies has committed to a payroll giving scheme in support of the profession’s charity. Day Lewis prides itself on its caring family culture and charitable giving and is passionate about giving back to the community.